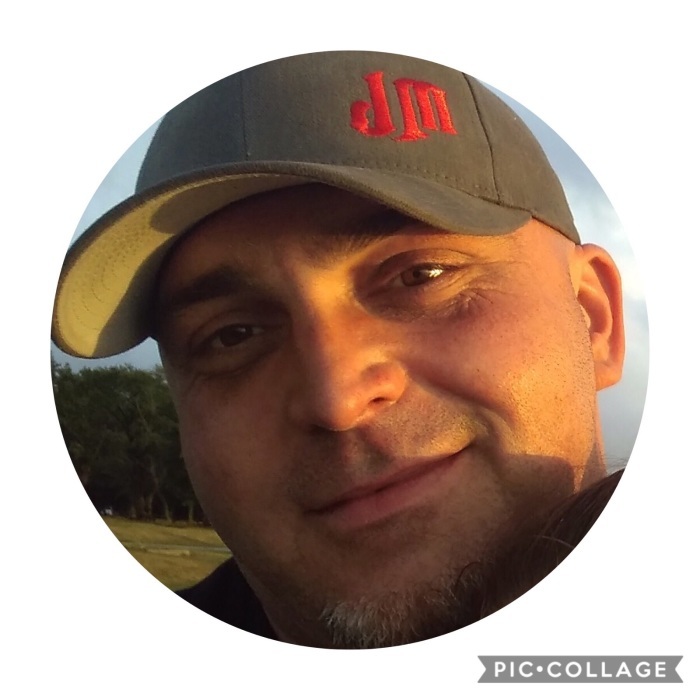 Christopher P. Gignac, 40, of Woonsocket, died October 20, 2018 in his home. Born in Woonsocket, he was the son of Debby (Antaya) Zazza of Woonsocket, and the late Paul Gignac. Chris enjoyed working with cars, loved being by the ocean and cooking at home. He will be remembered for his sense of humor, generosity, and love for animals. Besides his mother, he is survived by his son, Cameron Forte of Northbridge, MA; his daughter, Meadow Davis-Gignac of Framingham, MA; his sister, Vannessa Walsh, and her husband, Michael, of Blackstone; his niece and nephew, Brooklyn Walsh and Michael Walsh, Jr. and his girlfriend, Lynsey Manzo of Johnston, RI. His memorial service will be held Saturday, November 3, 2018 at 10 AM in Holy Trinity Church (formerly Our Lady Queen of Martyr’s Church), 1409 Park Ave., Woonsocket. Arrangements are under the direction of the Holt Funeral Home, 510 South Main St., Woonsocket. In lieu of flowers, memorial contributions can be made to Animal Rescue Rhode Island, PO Box 458, Wakefield, RI 02880. www.animalrescueri.org.